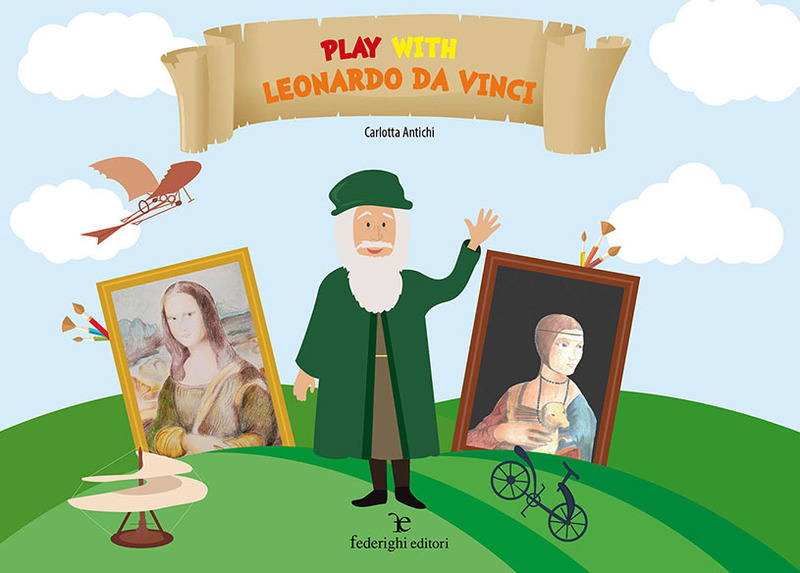 Between the pages of this book you will meet Leonardo da Vinci (1452-1519): a genius, a great artist but also an inventor! You will get to know some of his most famous paintings and his inventions. Many of the drawings need to be completed and coloured according to your own imagination. So what are you waiting for? Go and fetch your crayons!